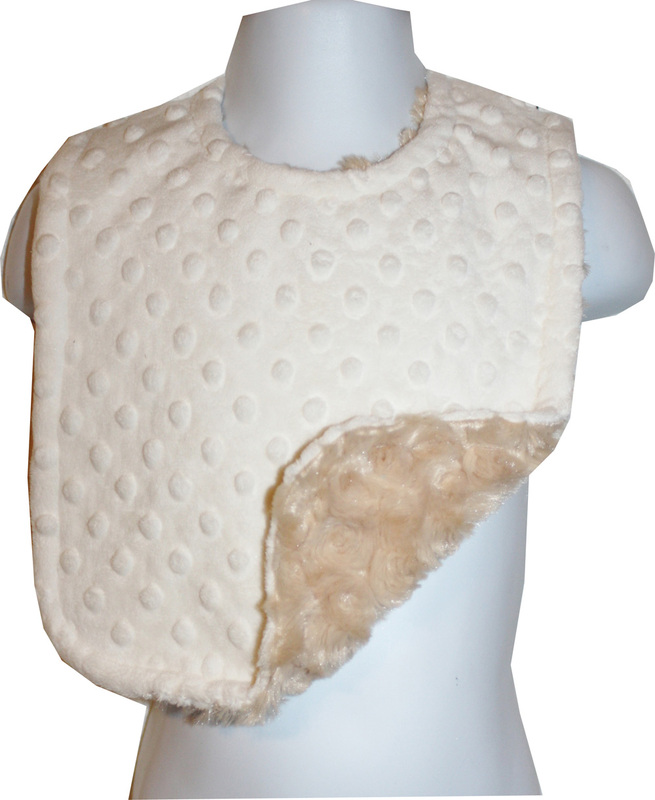 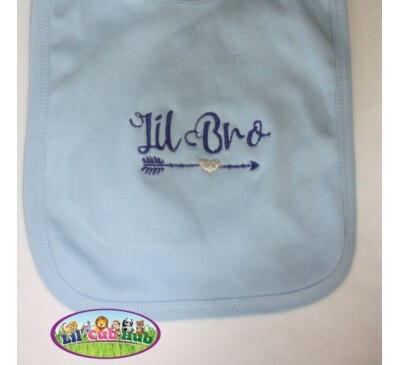 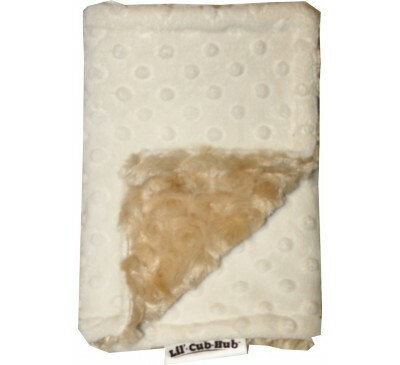 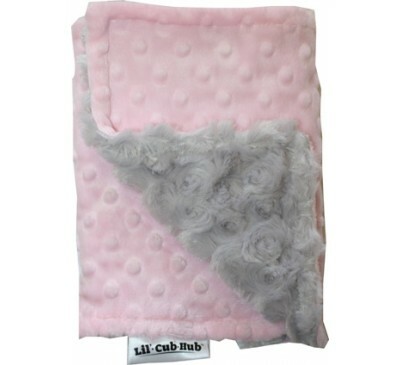 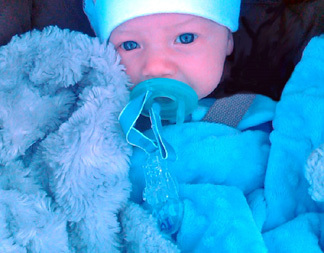 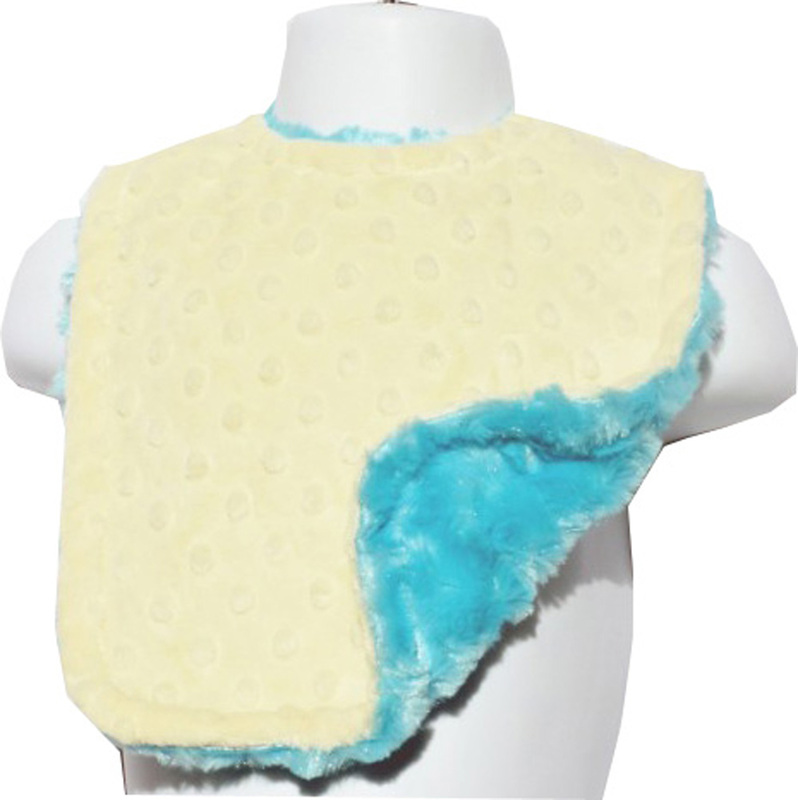 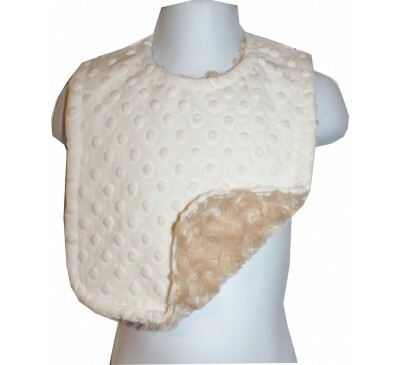 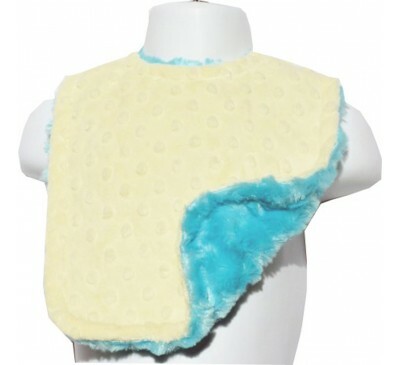 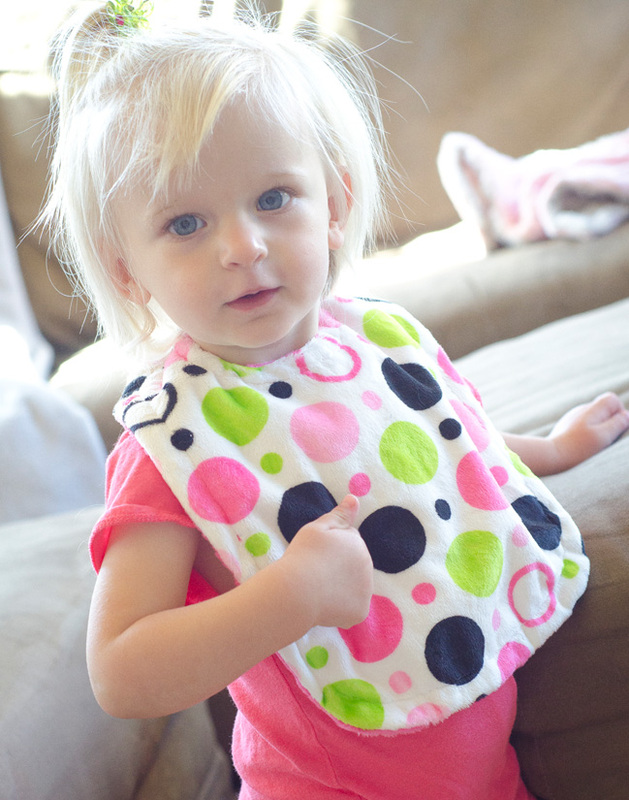 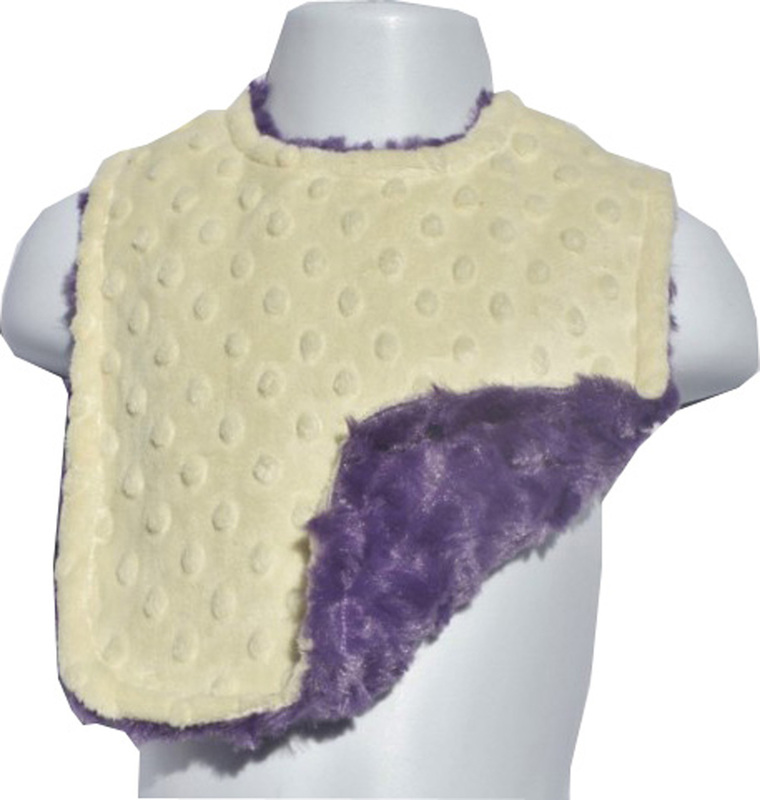 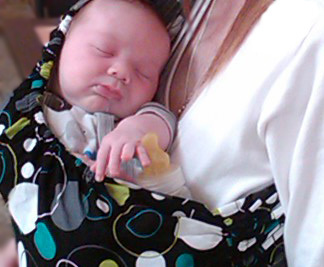 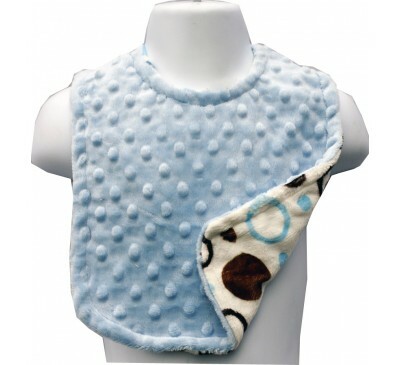 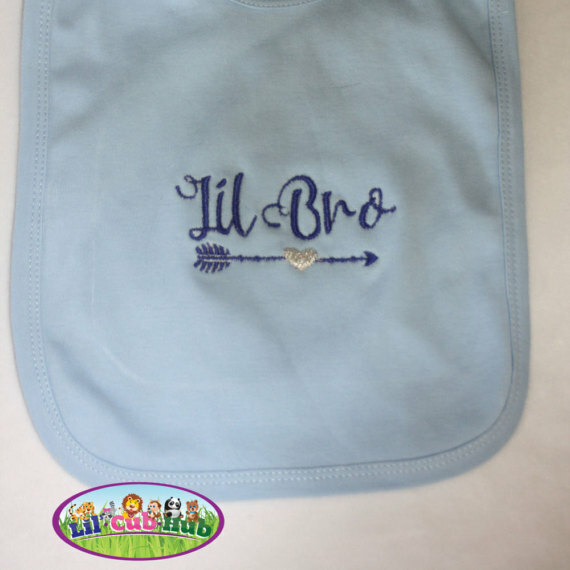 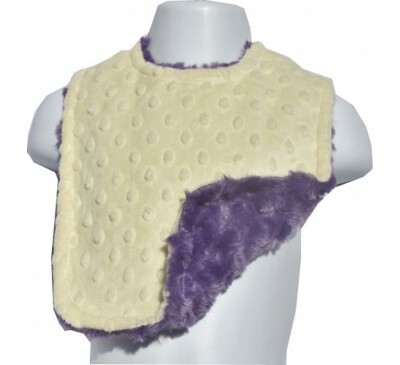 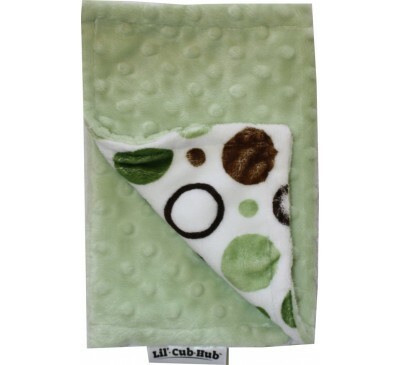 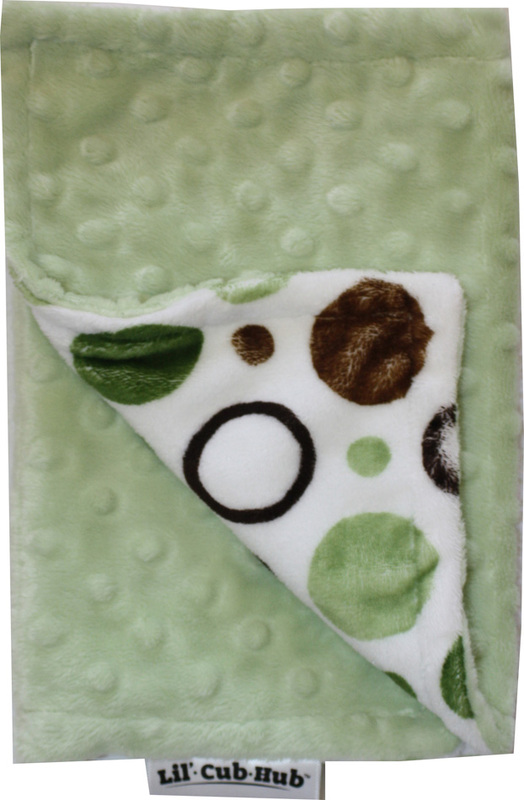 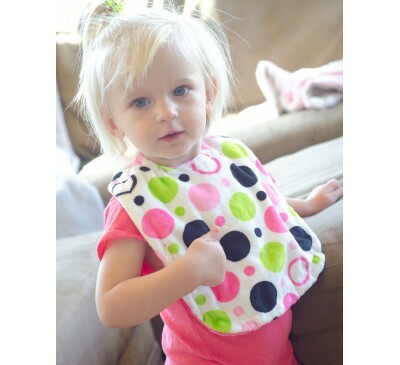 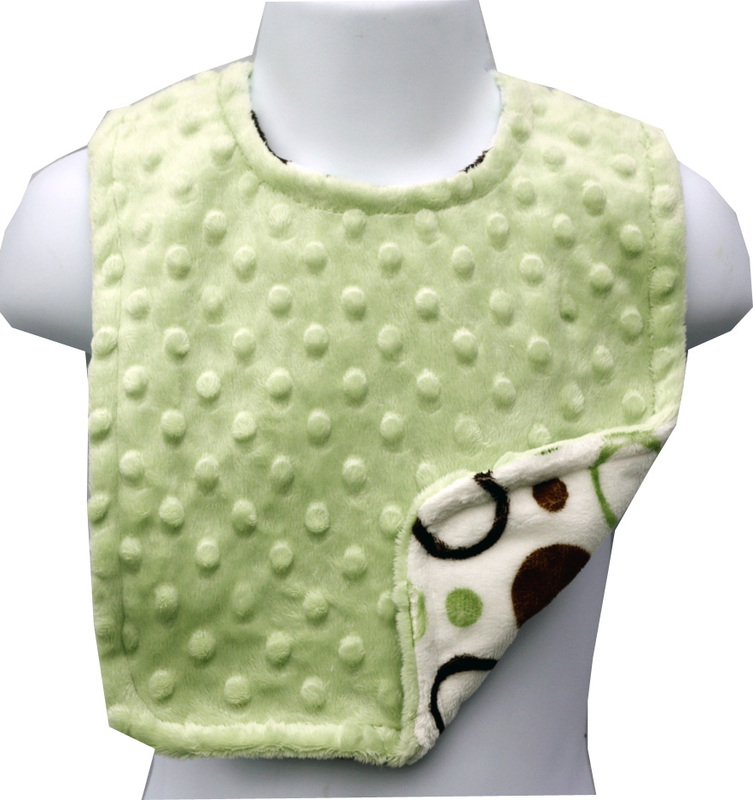 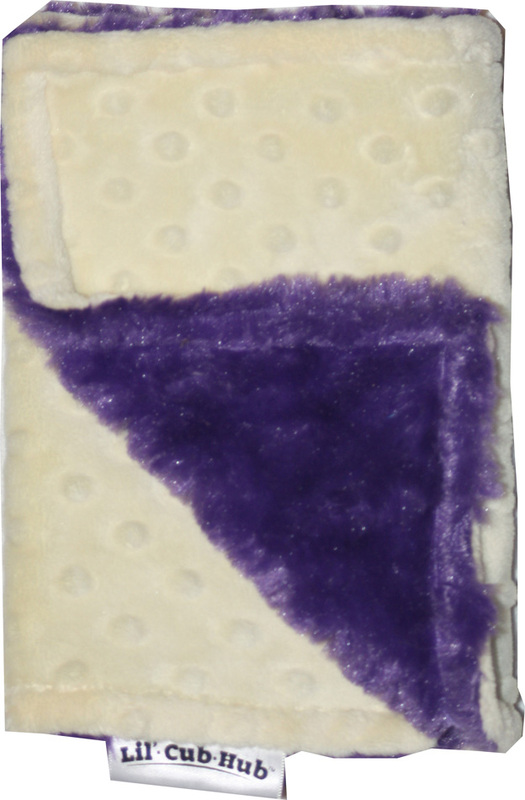 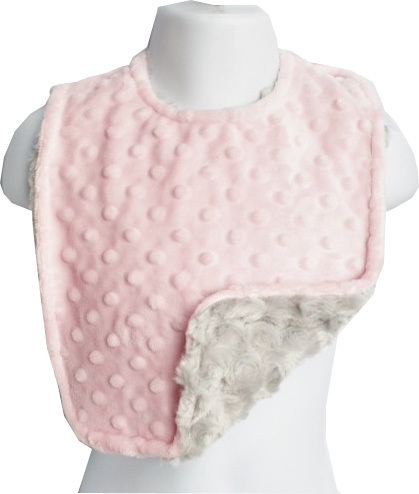 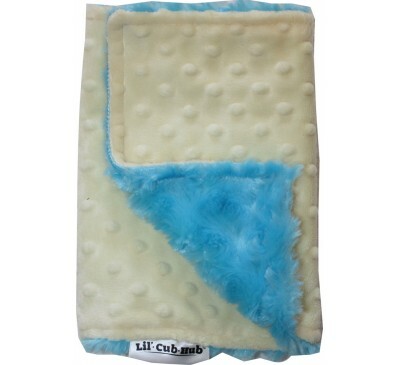 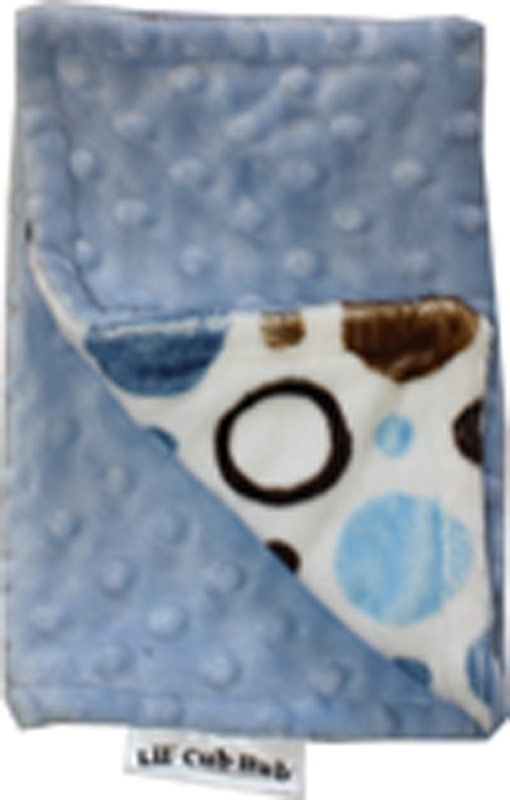 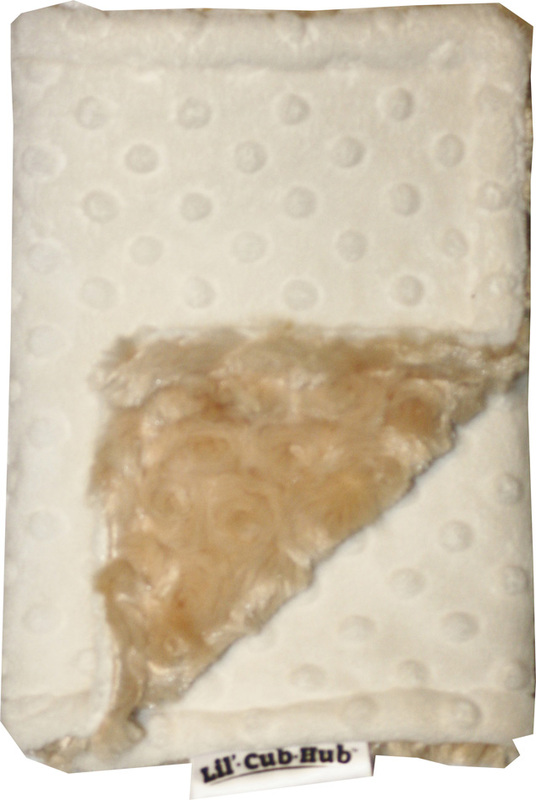 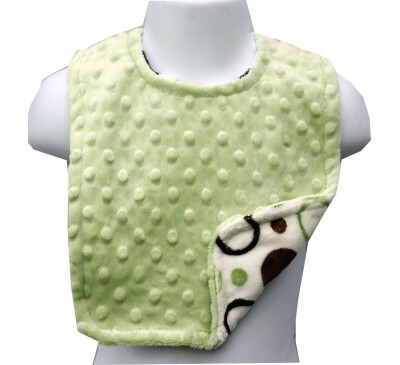 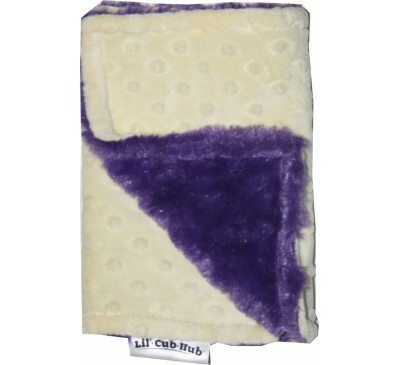 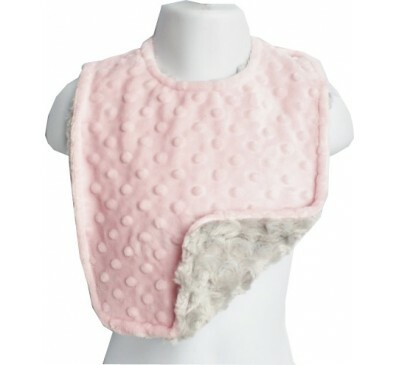 Our Bibs & Burp Cloths are made from the highest quality minky fabric. 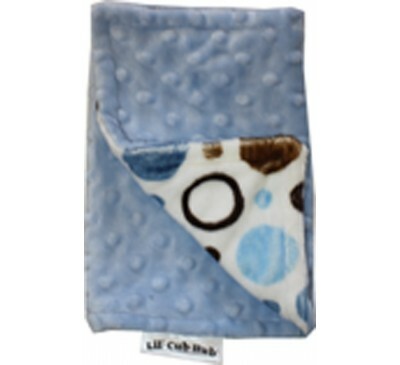 They are both generous in size and made from gorgeous minky prints, minky dots, and swirl fabrics. 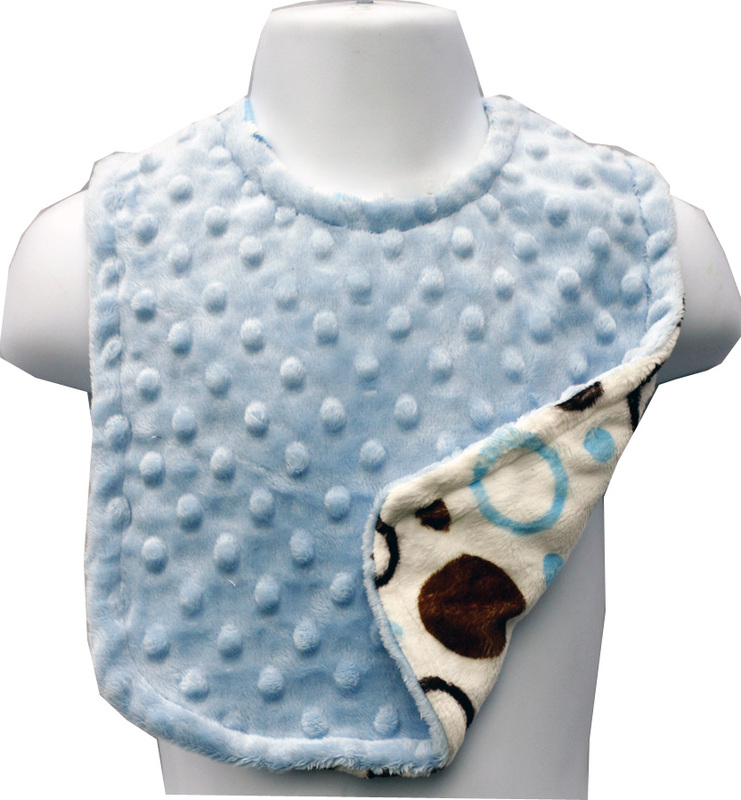 They are fully reversible and machine washable.